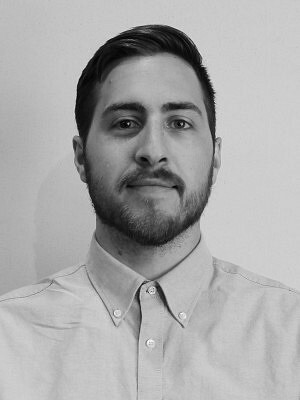 Adam Hall is a registered Intern Architect (OAA) who completed his Master of Architecture degree at the University of Toronto’s John H. Daniels Faculty of Architecture, Landscape and Urban Design. After travelling to Newfoundland as part of ERA Architect’s Culture of Outport initiative, Adam was inspired to focus his graduate thesis on reimagining the former mining colony of Bell Island as a potential hub for cultural tourism. Adam’s optimism towards the regenerative potential of architecture has been a recurring theme throughout his education, having previously developed projects in post-recession Detroit and proposing new social housing typologies in Toronto. Before joining ERA, Adam served as an intern architect at TCA | Thier + Curran Architects in Hamilton, working on a diverse mix of small- and large-scale projects.